It is overwhelming to file a Social Security Disability claim. One of the reasons is the fact that Social Security has a lot terminology related to Disability claims that you need to know. In addition, Social Security uses a lot of abbreviations making it almost impossible to understand. For that reason, the following is a list of the most commonly used abbreviations. 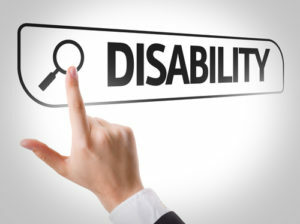 When filing a Disability claim you really need an experienced Disability Advocate on your side such as one from Disability Specialist Center, LLC. Our Disability Advocates can improve your chances of winning since they are experts in the Disability terminology, laws, regulations and medical issues and they know what it takes to be successful in your claim.